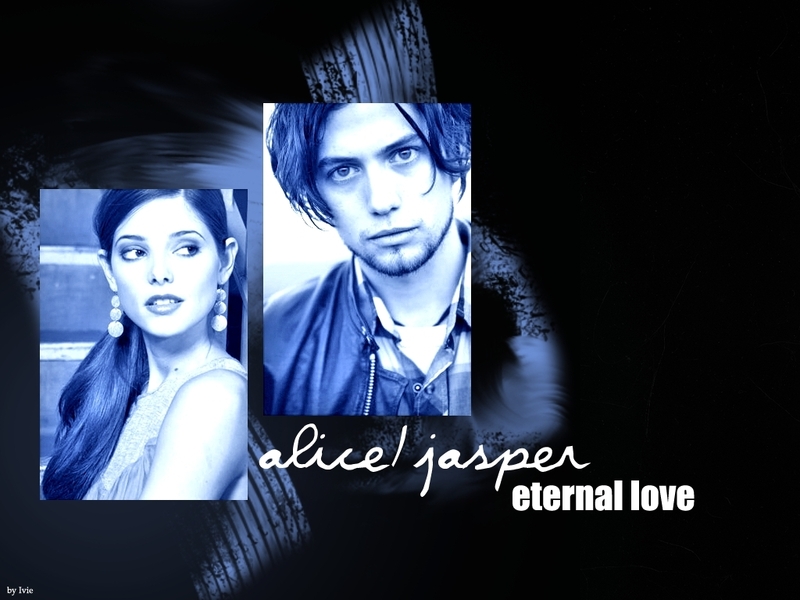 Alice and Jasper. . HD Wallpaper and background images in the Сумерки (серия романов) club tagged: alice jasper twilight.